Celebrated director Lasse Hallström (What’s Eating Gilbert Grape; Chocolat; Salmon Fishing In The Yemen) spectacularly returns with the tense and brutal crime thriller “The Hypnotist” – out on DVD 15th September 2014 through Studiocanal. 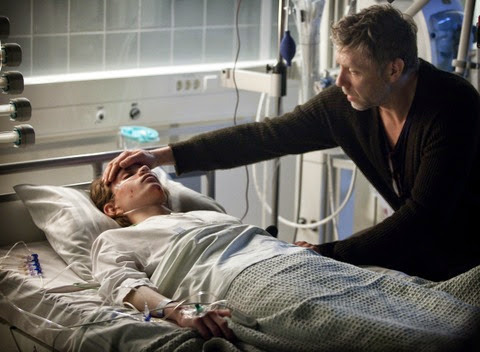 A must-see for fans of “The Killing” and Scandinavian book-to-film adaptations by authors such as Jo Nesbø (Headhunters) and Stieg Larsson (The Girl With The Dragon Tattoo), “The Hypnotist” is based on the best-selling novel by Lars Kepler and features an incredible performance from Mikael Persbrandt (The Hobbit) as a troubled psychologist. Fans of the hugely popular nordic noir genre need look no further!